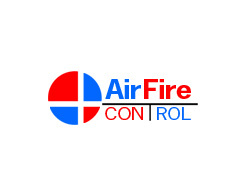 Keep up to date with the latest news and blogs from Airfire and the Fire Protection and Fire Proofing Installation industry. Airfire are proud to announce the launch of their new web site for 2013. We have included information and galleries to provide information on our Fire Protection and Fire Proofing Installation Services.